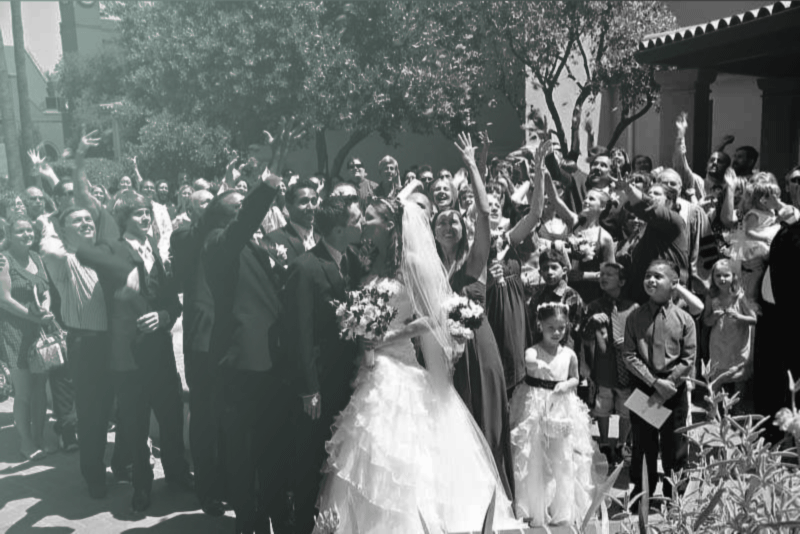 Your wedding day is a happy and memorable occasion and the staff of The First Baptist Church of Redlands is pleased that you are considering us to be a part of it. The First Baptist Church of Redlands has an open wedding policy. 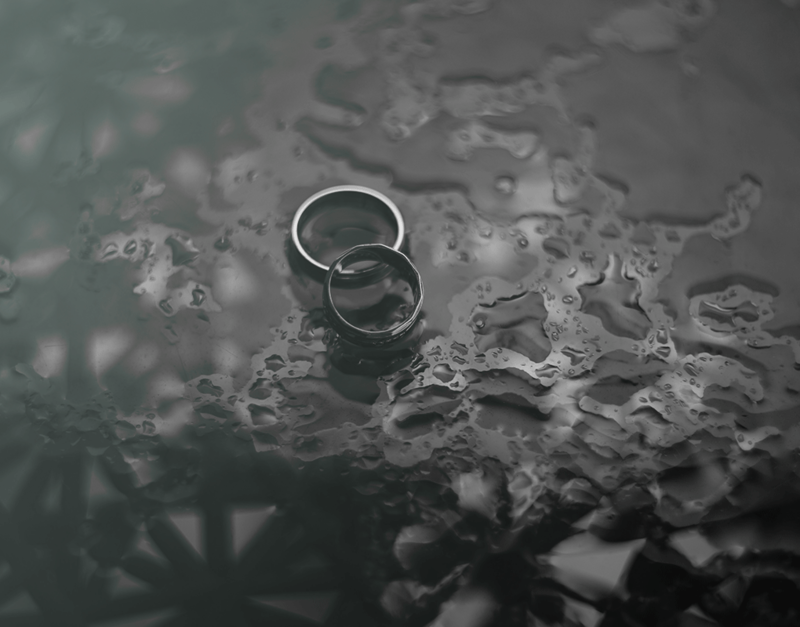 A couple does not have to be a member of the church to be married at First Baptist. The Sanctuary’s main floor comfortably seats about 500 people. The balcony is not needed for guests, but is often used by photographers for special pictures. 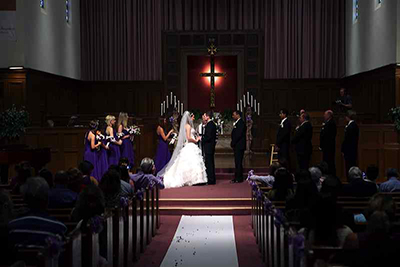 For smaller, more informal weddings, the Chapel is also available and it seats up to 100 people. There are dressing rooms for both the bride and groom and their attendants. 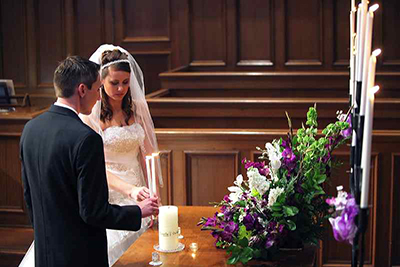 All couples married at First Baptist are required to have premarital counseling from a member of our pastoral staff.